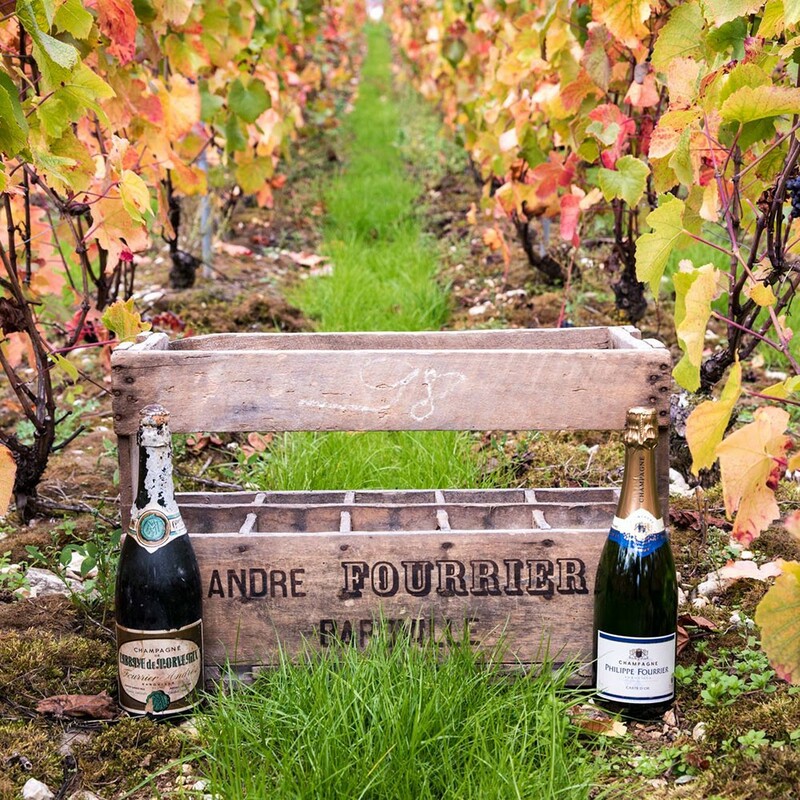 After having mastered the effervescence and the development of this prestigious wine, André Fourrier was the first winemaker to produce his own champagne in Baroville in the early 20th century. 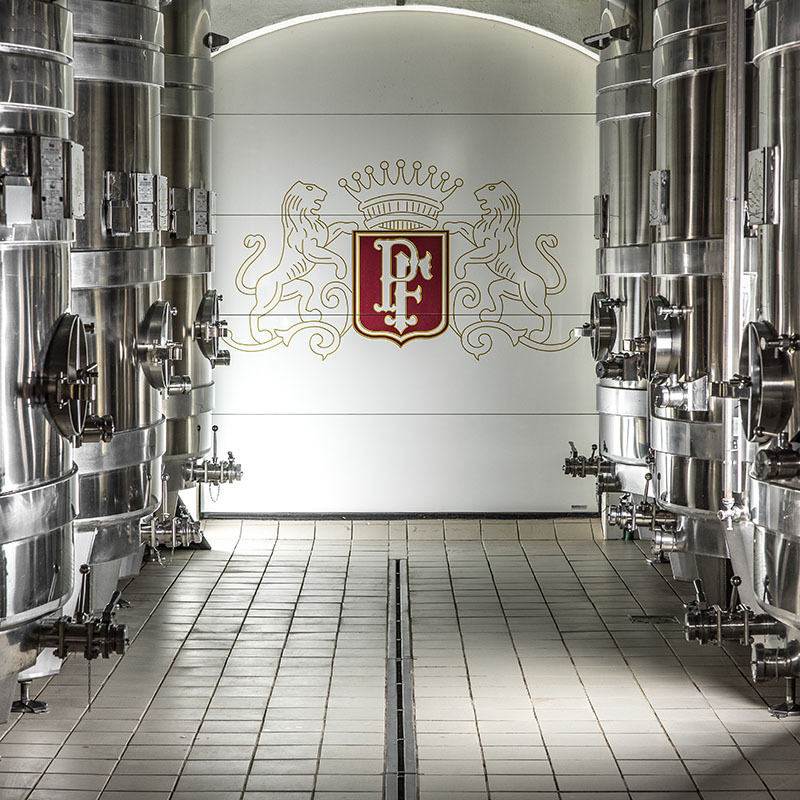 Lying on nearly 18 hectares, our vineyard is located in the fascinating Region of the Côte des Bar, more precisely in the Barsuraubois in Baroville. 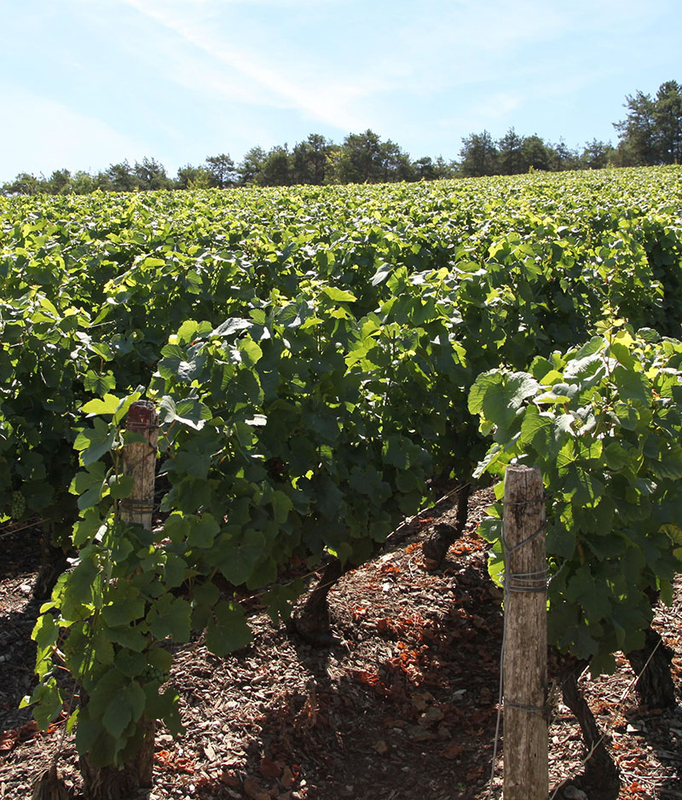 The apportionment of grape varieties that we grow is 70% Pinot Noir, 29% Chardonnay and 1% Pinot Meunier. 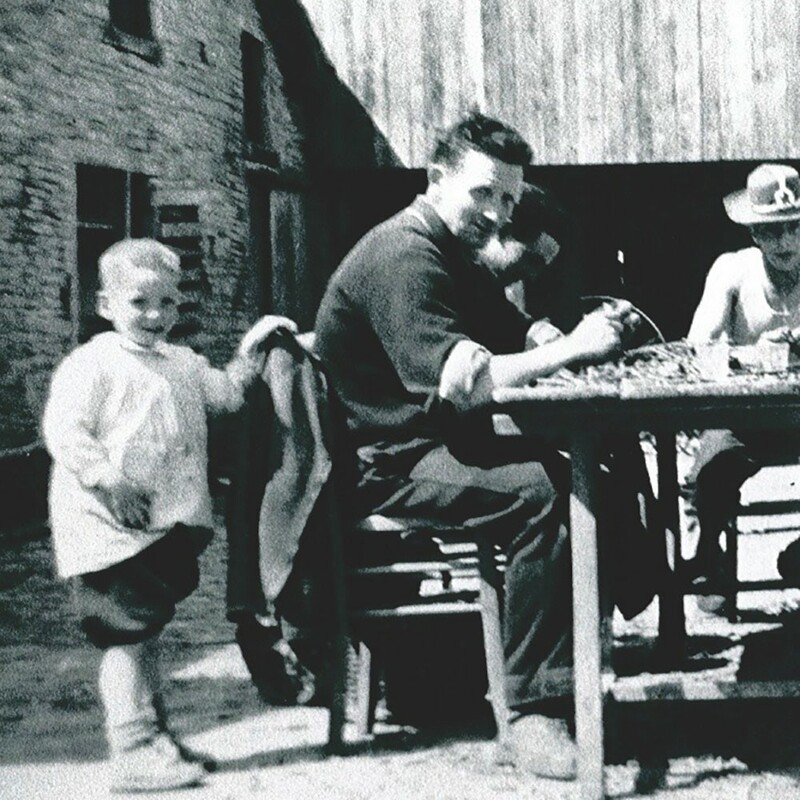 As grower, the entire development process is carried out at the property in respect of family traditions. 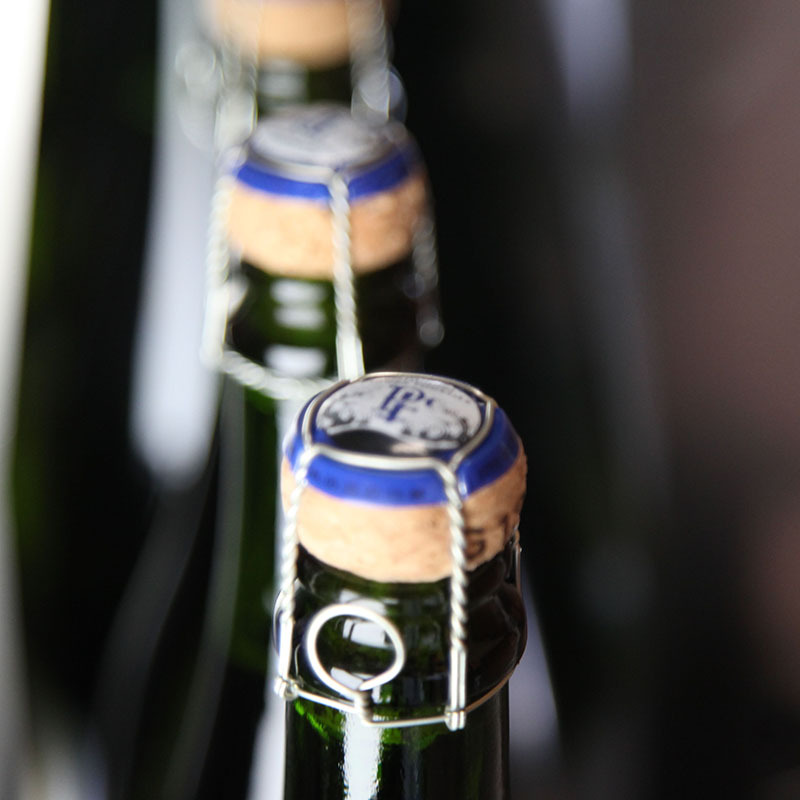 Thus, the greatest attention and quality control are brought to each development step of our products, from our vineyard until you indulge in our magnificient champagnes. 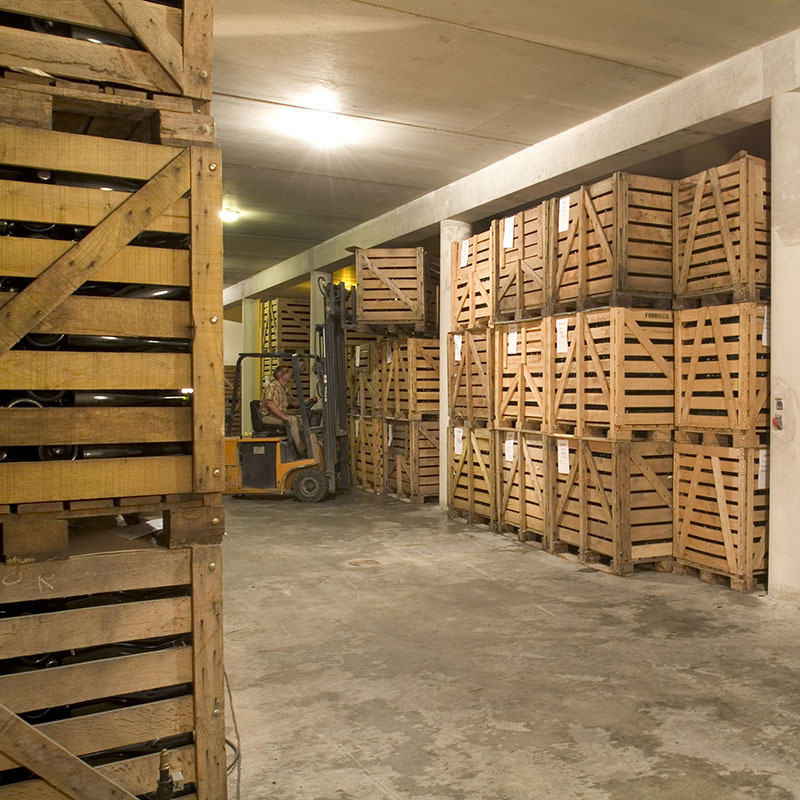 Our natural ressources are precious, for that all our buildings are equipped with rainwater recovery systems, as well as an area of 300 m2 of solar panels. Finally, we take great care in recycling of all waste for better recycling.